The boys varsity Rattlers basketball team opened up the second round of district play with an impressive win over the East Central Hornets Tuesday night, 78-70. The Rattlers shot the ball well all night long hitting twelve 3-pointers and going 16 for 19 from the free throw line. The good shooting started in the 1st period as three different players connected on 3-pointers. Despite this shooting display, the Rattlers found themselves down by seven at the end of the 1st period, 19-12. It was in the 2nd period where the Rattlers really got hot as the Rattlers connected on five more triples. Joey Hernandez sank three and Pablo Rios IV hit another two in the second stanza which helped the Rattlers grab a five point lead at halftime. The 3rd period saw the Rattlers hot shooting continue as three more 3-pointers were made. Joey Hernandez hit two more and Pablo Rios made another one. Mason Green added some muscle by bullying his way for some tough paint baskets. The Rattlers kept their lead of five points going into the 4th period. It was in the 4th period where the Rattlers demonstrated great touch from the free throw line as the they connected on 11 of 12 free throws. It was also in the 4th quarter where Josh DeLeon and Pablo Rios IV took control by attacking the basket combining for 20 of the 26 4th period points. CJ Valencia and Taylor Dickerson each added some scoring and Andrew Reyes-Lewis, Cameron Vidrine, Devin Tovar and Gabe Sanchez all contributed to the win. In the end, the Rattlers needed every member of the team to pull out the solid district win. 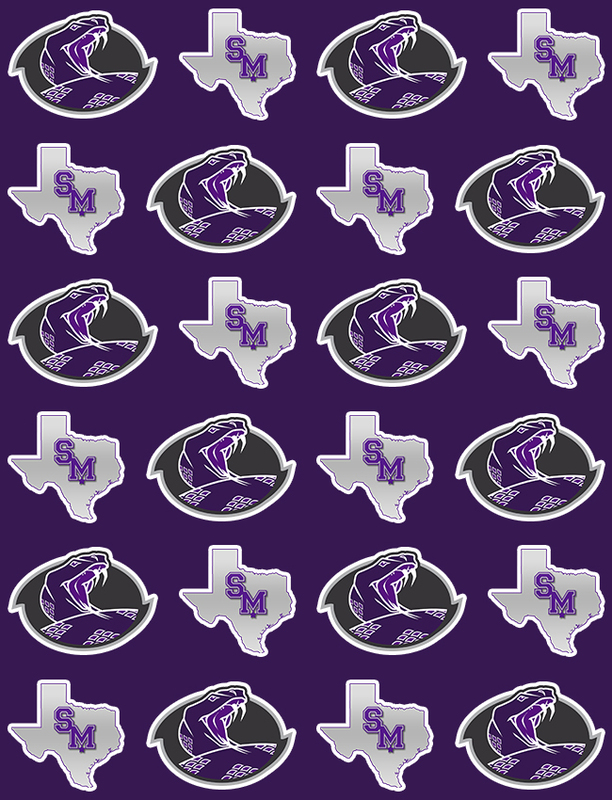 The Rattlers next game will be Friday night as they take on Converse Judson on the road.